Lisa and Patrick King always knew they wanted a family. Immediately after getting married they tried for almost two years before they conceived. The parents-to-be were over the moon about the pregnancy. Then, at the 29-week check up, they were dealt a harsh blow. The nurse looked up from the sonogram and told them “Your baby will be severely mentally retarded, so what do you want to do about it?” This caught the couple so off guard that they couldn’t completely process the implication. For the next 6 weeks, Lisa was closely monitored. She and Patrick were terrified, confused, and anxious about what this diagnosis would mean for their daughter, but they knew one thing for sure- as long as she was willing to fight, so were they. In that moment, the devastated new parents knew they had two choices: they could either wallow in their shock and sadness, or they could go tend to their child who needed them. They rose from the table and went to see their daughter. Since that meeting, Patrick and Lisa resolved to view every day with Madilyn as a gift. They’ve been given 1,343 gifts since then. Madilyn is now 3 years old, and has blazed past the doctor’s dismal prediction. Although she is nonverbal, she has the “best laugh in the world.” She is happy, curious, and has great taste in music. Maddy rides horses and cheers on the Chicago Bears and Blackhawks. She is a constant source of light to her family. 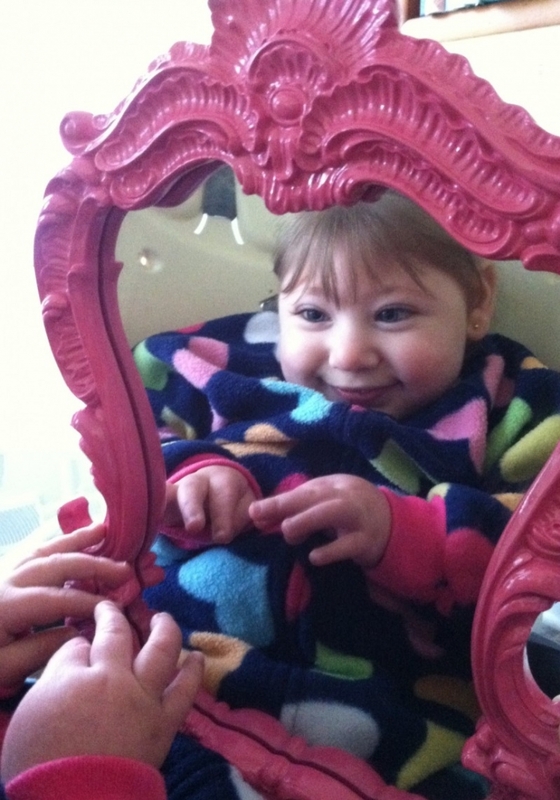 The list of diagnoses Madilyn has received has grown over the years. 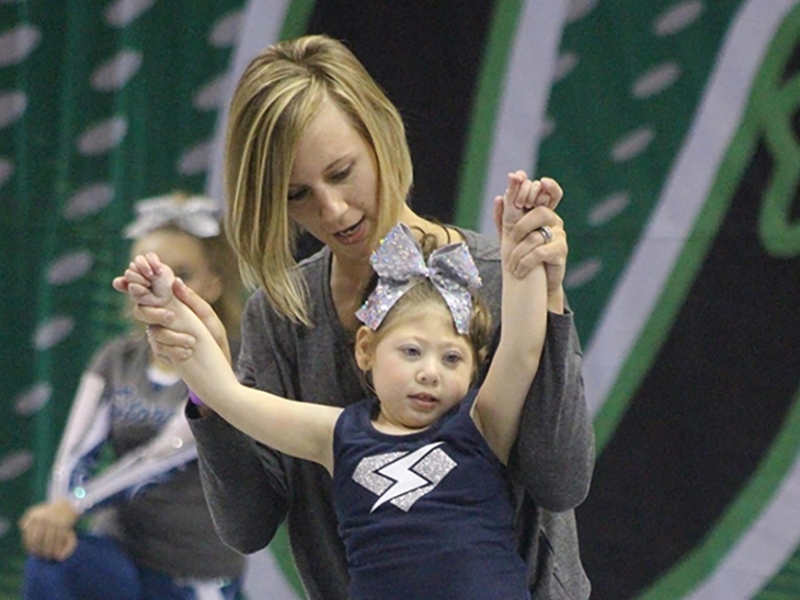 Around age 2, she was confirmed to be Spastic Quadriplegia Cerebral Palsy. 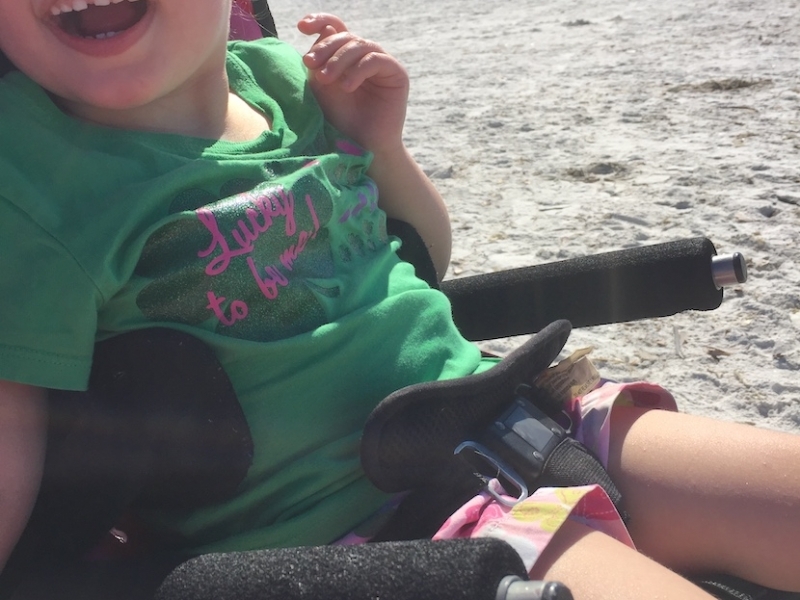 Results from her years of genetic testing led doctors to believe she may have a very rare disorder called MOPD (Microcephalic osteodysplastic primordial dwarfism) but they haven’t proved it yet. The diagnosis is still in the research phase. Her path in life hasn’t been easy, but there hasn’t been one challenge presented to Madilyn she didn’t overcome. Developmentally she’s at the level of a nine-month-old, but she has a strong sense of self that is well beyond her years. Although she had a grasp on what’s important, daily activities like bathing Madilyn and bringing her to the bathroom were becoming more and more difficult as she grew. 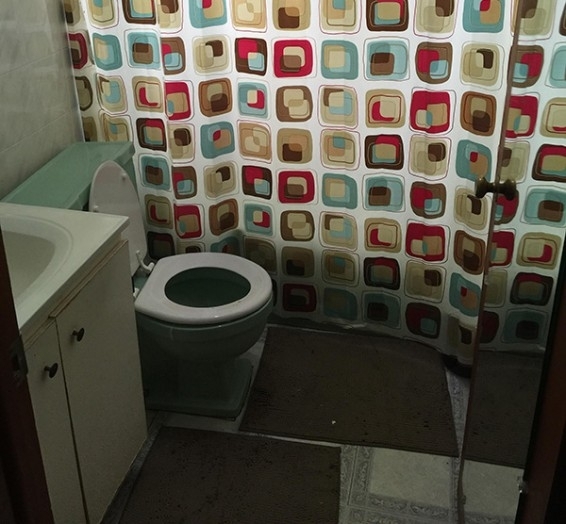 Her bathroom needed to be accessible for her, but the price tag on a remodel like that was daunting for a single income household. 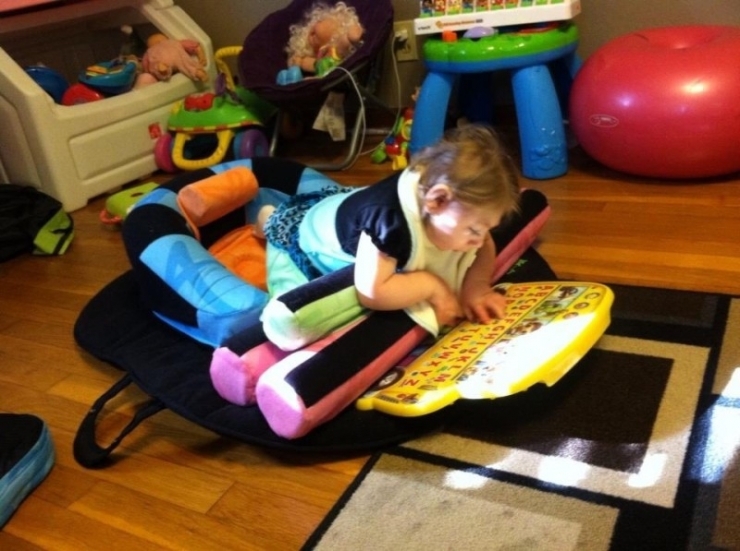 To give Madilyn a better quality of life, her parents reached out to Chive Charities for a hand. This girl has had to fight hard to get where she is; the least of her worries should be not feeling comfortable in her own home. There were also a number of recommended physical therapy toys that weren’t covered by her insurance. They could improve her functioning, help her learn, and increase motor skills. Chive Charities was happy to come through with a $21,000 grant to make this fighter’s life a little easier. 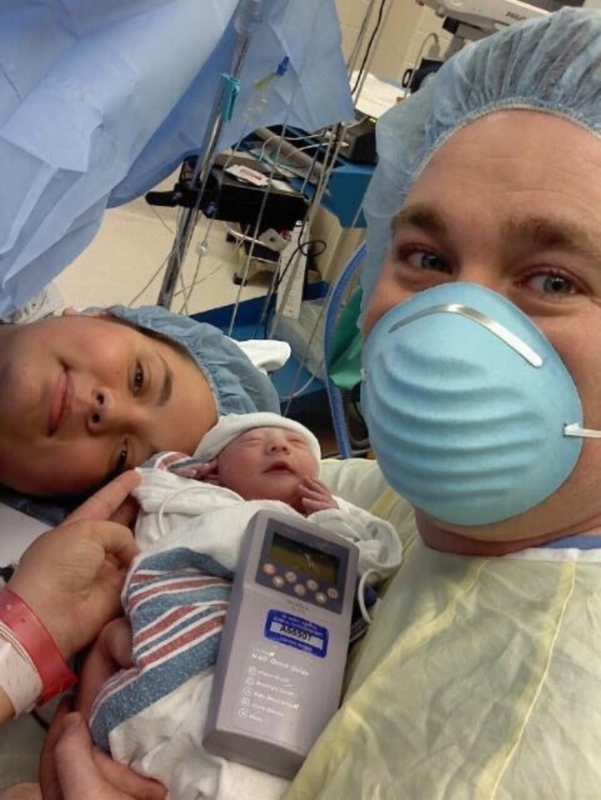 This was the moment that left 20 mouths hanging open in the delivery room. Madilyn did not need to be resuscitated, nor was she stillborn. She has defied the odds since the very beginning of her life. Madilyn turned one and her parents felt like they could let their breath out for the first time. 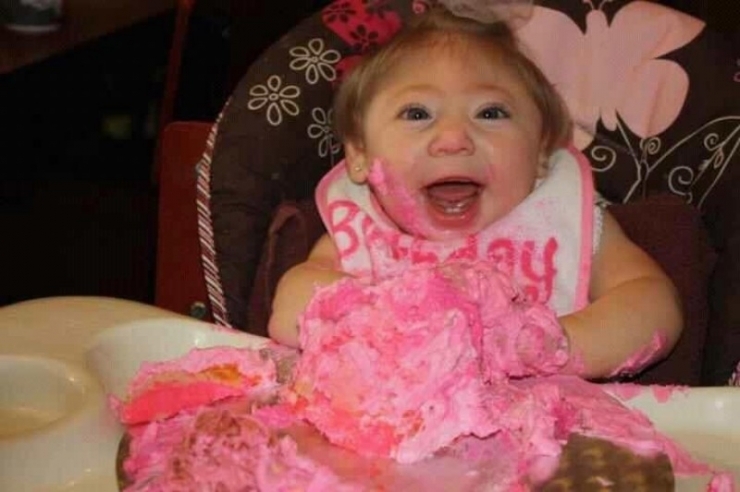 They had endured 12 long months of doctors telling them their little girl wouldn’t make it to her first birthday, but here she is- having her cake and eating it too. 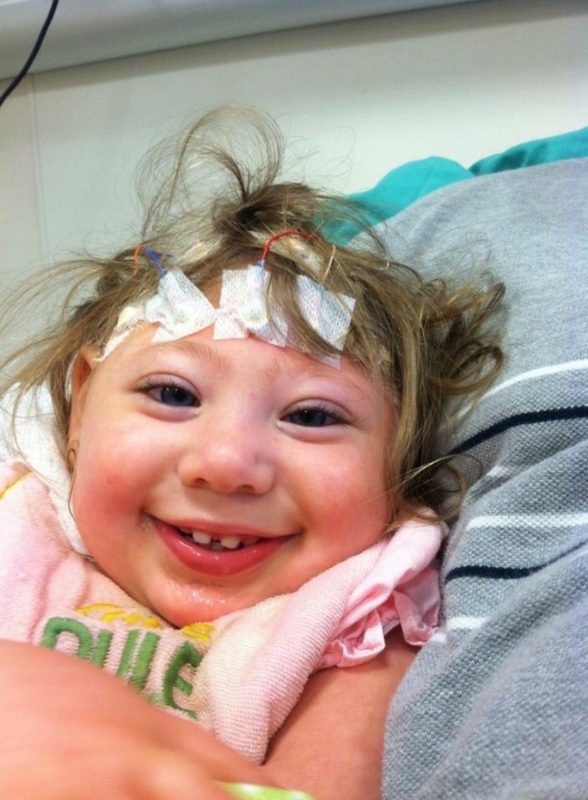 Madilyn gets an EEG at the hospital, one of the most tedious tasks known to man- and yet she smiles through it. Lisa told us she can count on one hand the number of times Madilyn has been in so much pain she doesn’t smile. 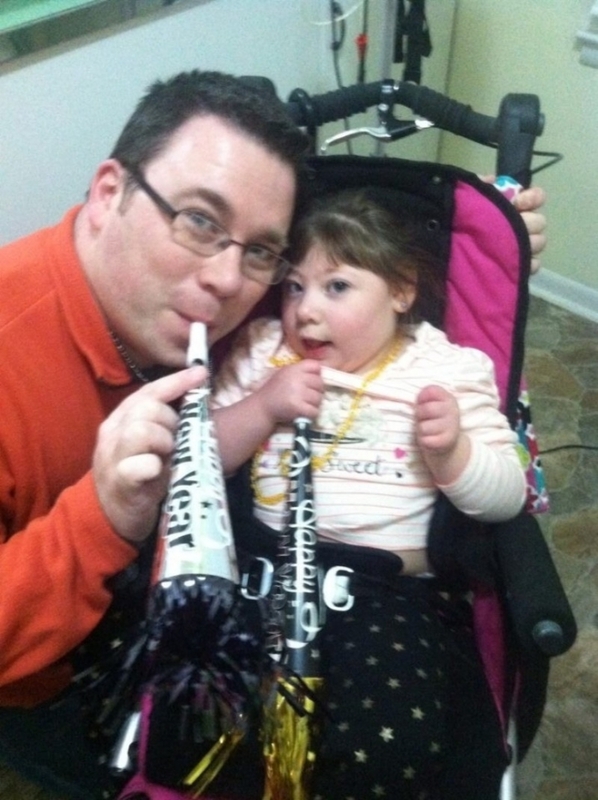 Madilyn and dad Patrick ring in the New Year. Mom Lisa and Madilyn cuddle together for a selfie. Someone's busy staring at her reflection, and we don’t blame her. 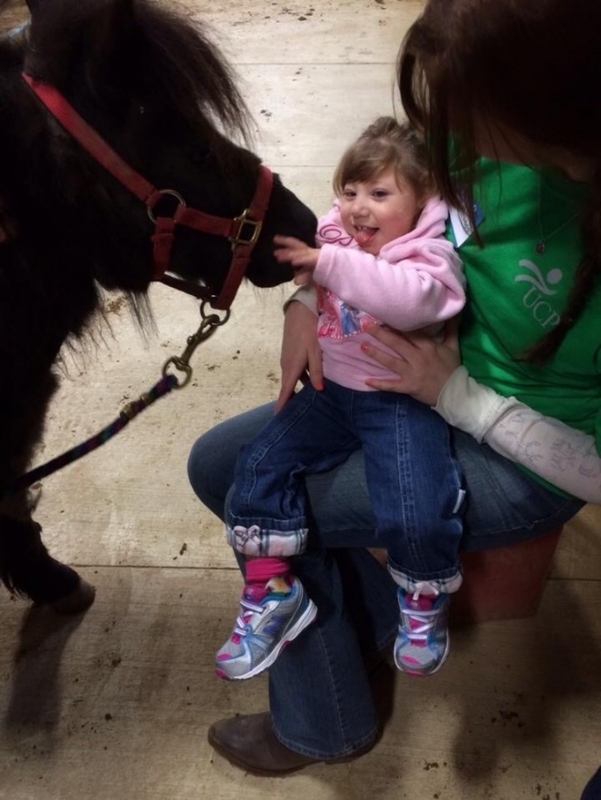 Madilyn participates in Saddle Up, a horseback-riding program through United Cerebral Palsy. This is Twister, her favorite mini horse. The King’s bathroom is only 5x7, large enough to barely fit the wheelchair and one person. This makes bathroom activities pretty cramped, to say the least. Patrick or Lisa has to wedge between the toilet and the tub to bathe her. 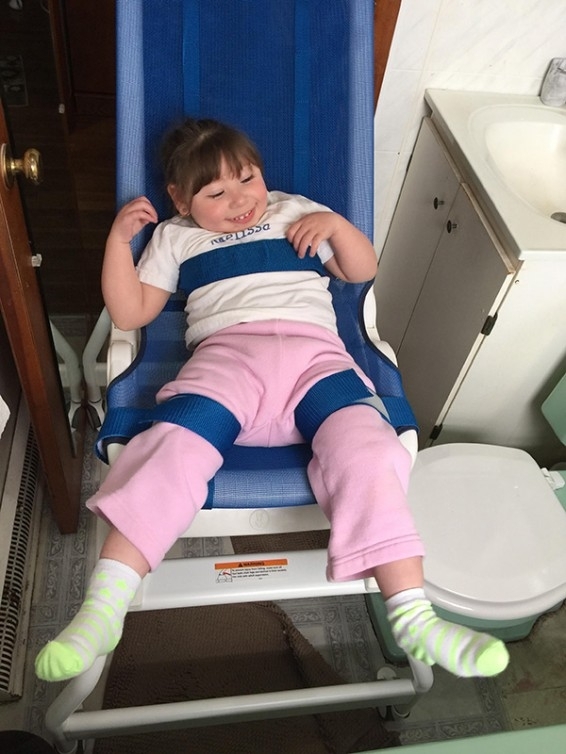 With the remodel, they will be able to roll her right into the shower with a shower chair. They’re also getting rid of the vanity and putting in a wall-mounted sink so Madilyn can roll up to the sink. 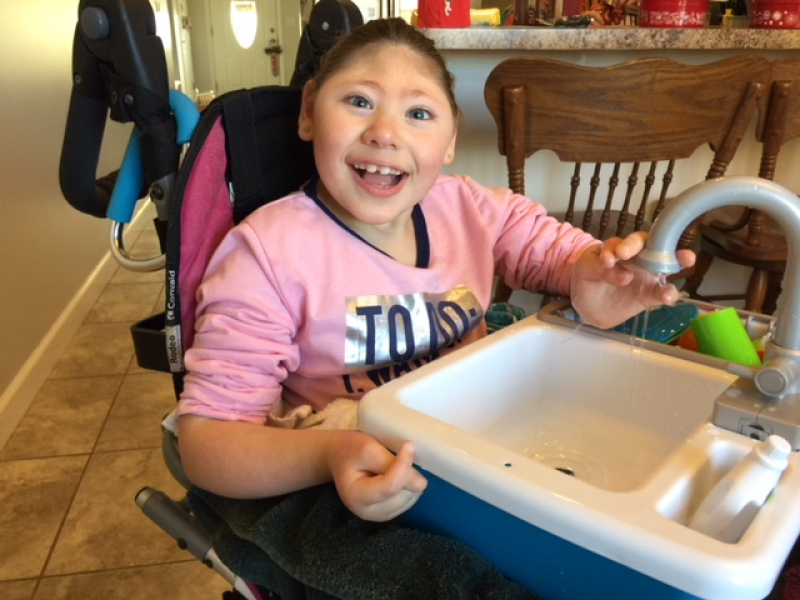 After their new bathroom is ready, washing hands, going to the bathroom and brushing teeth will all be “much easier.” Looks like Madilyn’s excited about the remodel! 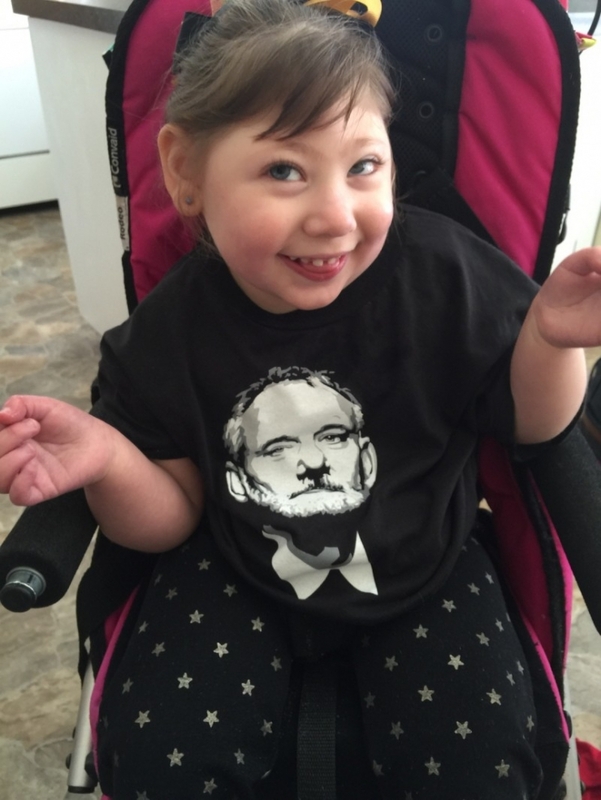 This bubbly 3-year-old is an underdog, and Chive Charities always roots for the underdog. She will continue to baffle doctors and challenge modern medicine but now, with a little more ease than before. The toys will bring her both education and entertainment while the bathroom will make her more comfortable. But at the end of the day- the only thing we’re really concerned with is keeping that smile on her face. Chive Charities is only able to champion the underdog because of your donations. To donate to their fight, click HERE.